Create the perfect "it's a surprise!" 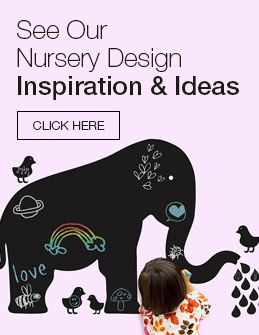 nursery by choosing neutral baby bedding sets. Not sure if you're having a baby boy or girl? No problem. Just get a unisex crib bedding set for your nursery to create the perfect gender neutral baby space. We offer a wide variety of gender neutral toddler bedding sets by top brands such as: Sleeping Partners, Cotton Tale Designs, Glenna Jean, Hoohobbers, Stokke, Doodlefish and many others. We have everything from traditional baby bedding to modern crib bedding sets and even boutique, upscale baby bedding to meet everyone's personal tastes and match all room decors.